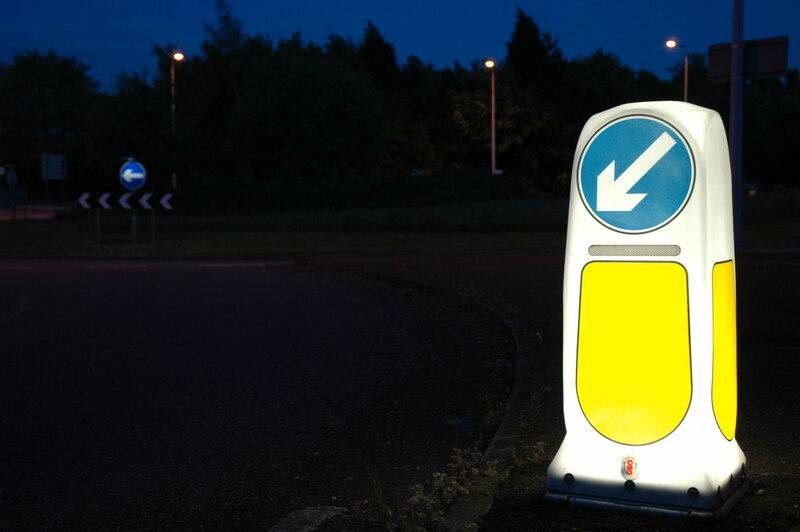 Early warning of hazards allows drivers valuable decision making time. 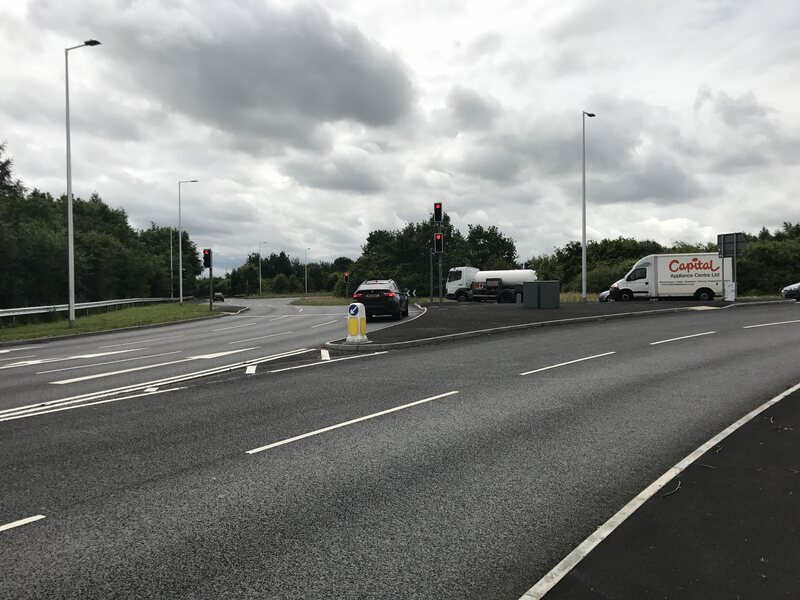 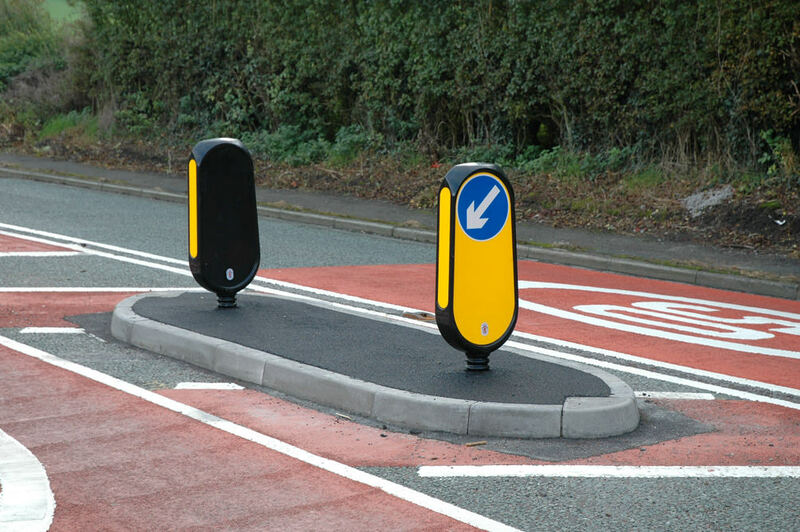 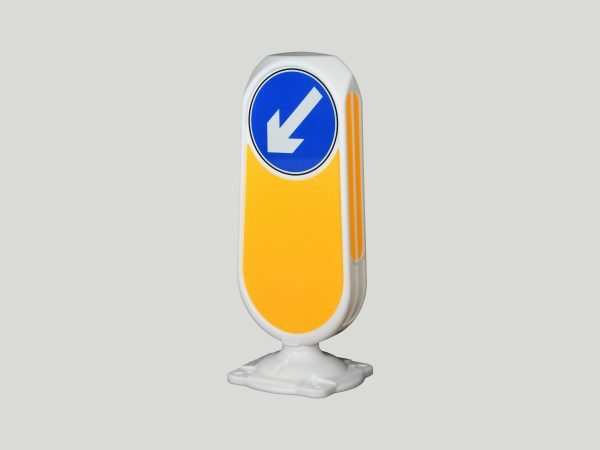 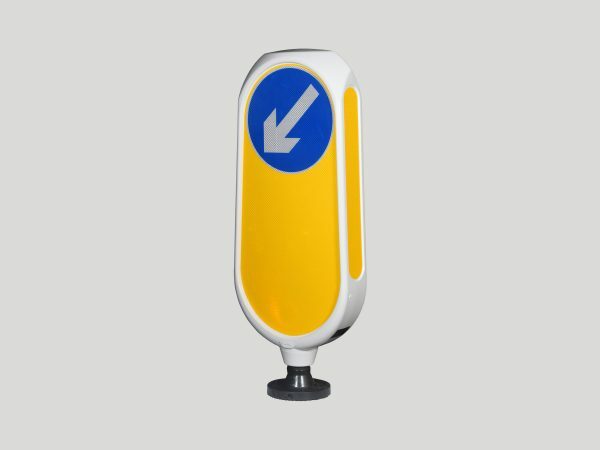 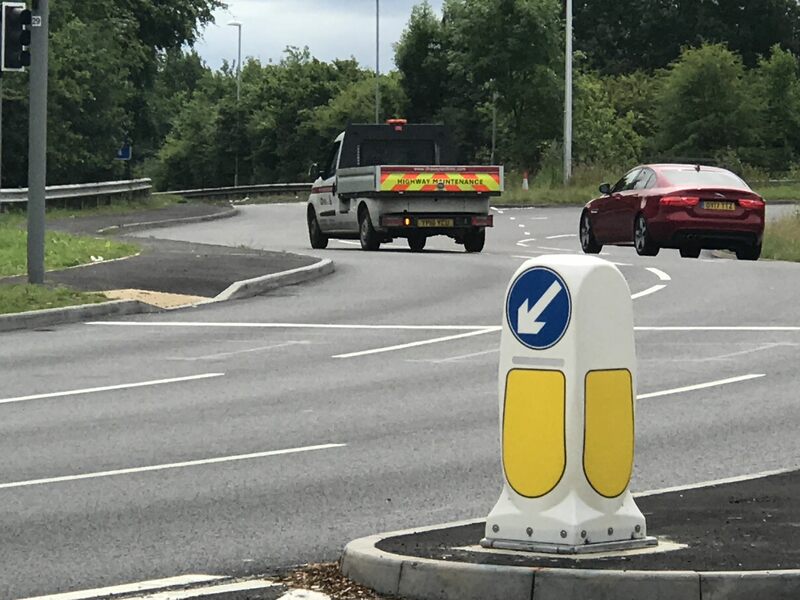 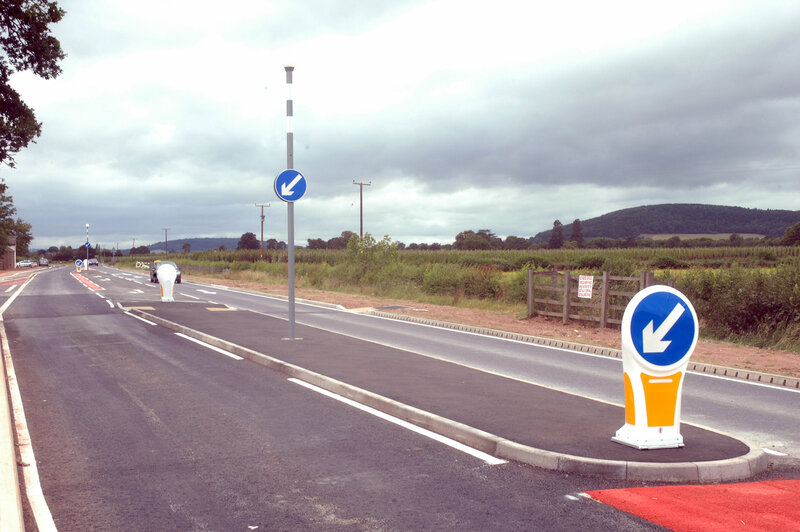 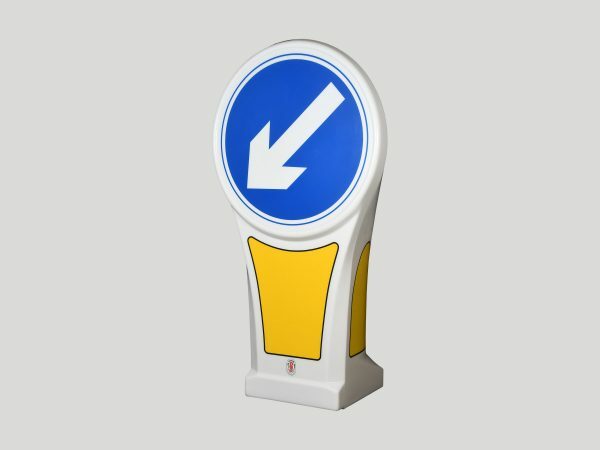 Simmonsigns’s market leading traffic bollards provide advanced warning by visibly highlighting hazards and clearly defining the upcoming road geometry. 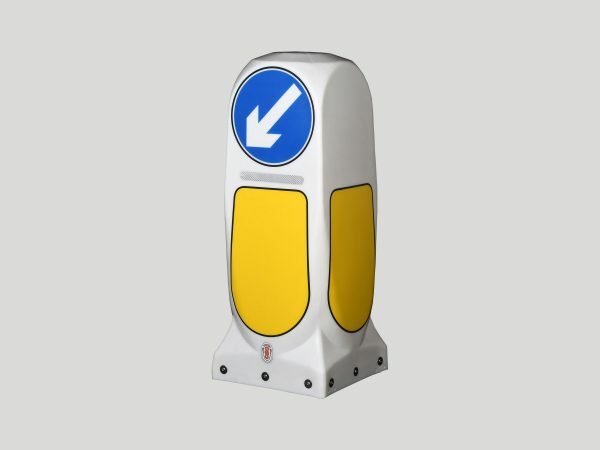 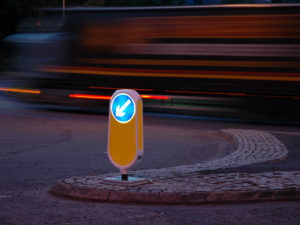 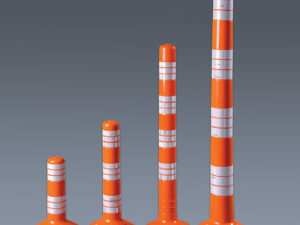 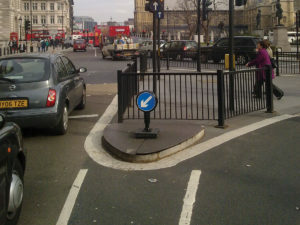 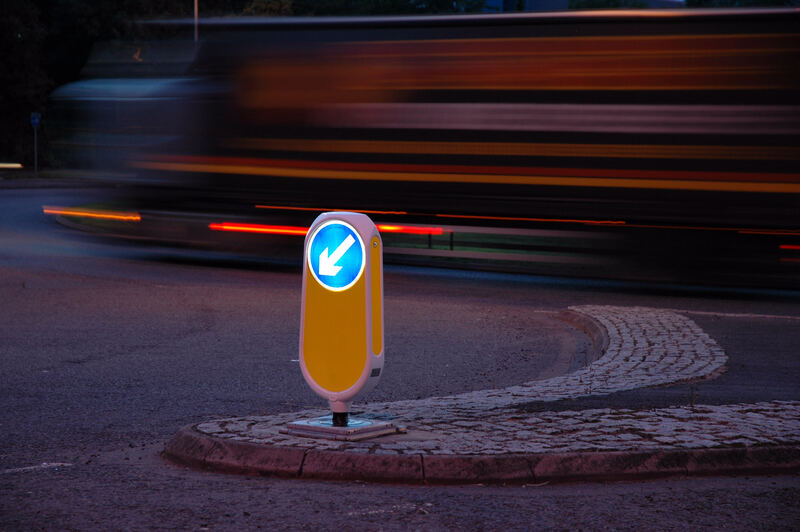 Our Traffic Safety bollards have a proven track record and will stand the test of time. 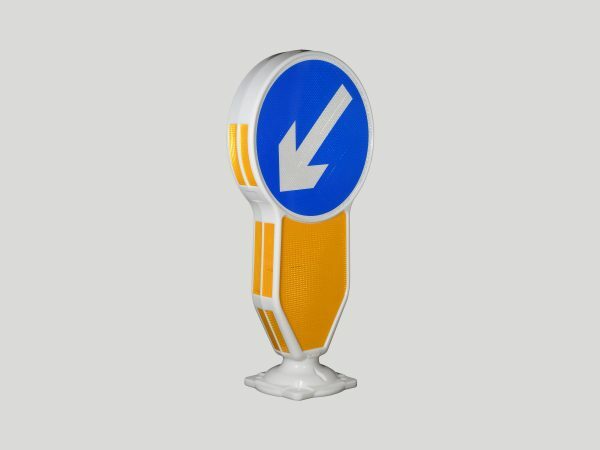 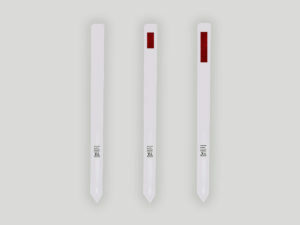 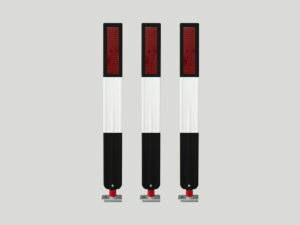 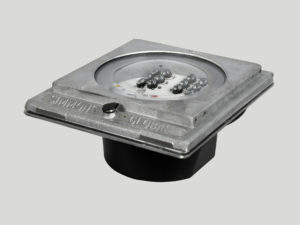 Our Dura-Flex PVC Flexible Guide Post System is manufactured from high impact UV stabilised premium quality rigid PVC. 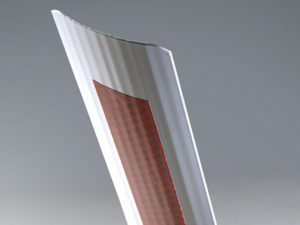 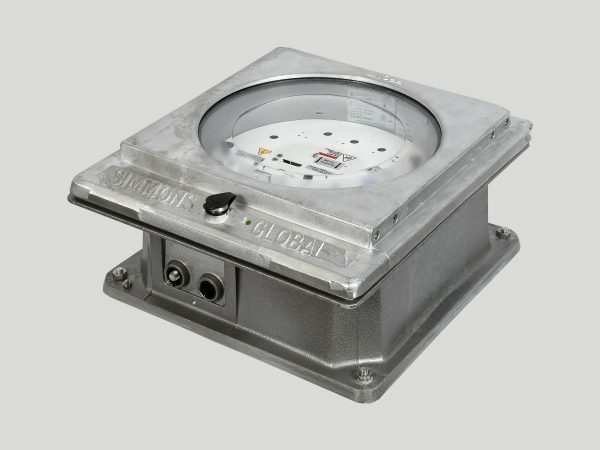 The Contour has been carefully designed to allow it to flex, concertina into itself and recover on vehicular impact.